To most people, all nights are just the same. Every night seems to be characterized by darkness and solemn sky, sometimes graced by the presence of the moon and stars. However, any night is not just like every other to a professional photographer. At night, the appearance of the sky changes, and some nights are filled with stars or cloud movements while others look grey and gloomy. Most photographers admit to capturing some of their best photos of the night through nurturing patience and exercising the right skills. 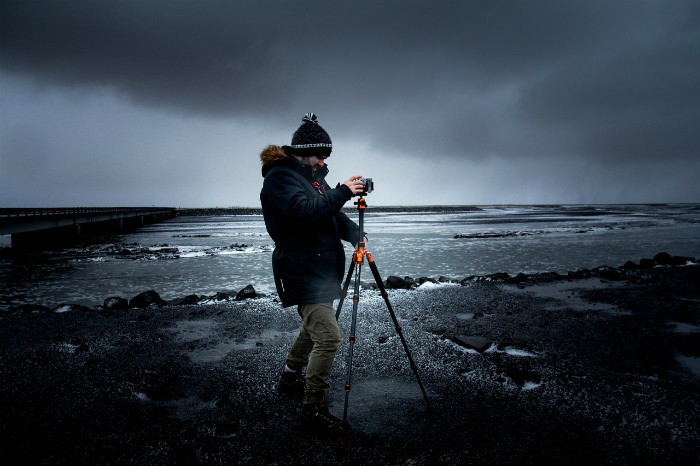 For instance, utilizing long shutter speeds has been the secret of most of these professionals in capturing beautiful and breathtaking night images of the expansive sky. However, each photographer has his or her unique technique for capturing dynamic night sky photographs. What does a photographer require to capture the magnificence of the night sky at its best? It goes without saying that you need the best tools to achieve the desired outcome. 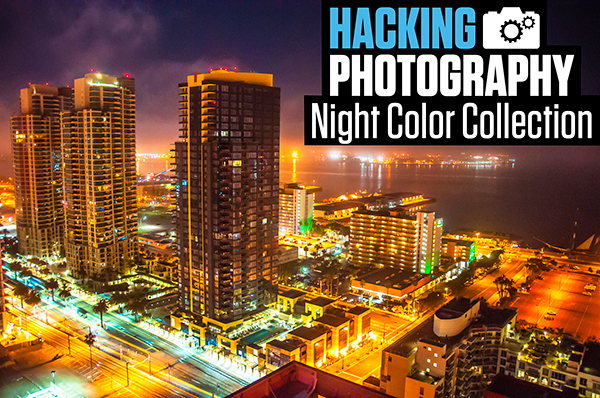 This rule also applies to night photography. 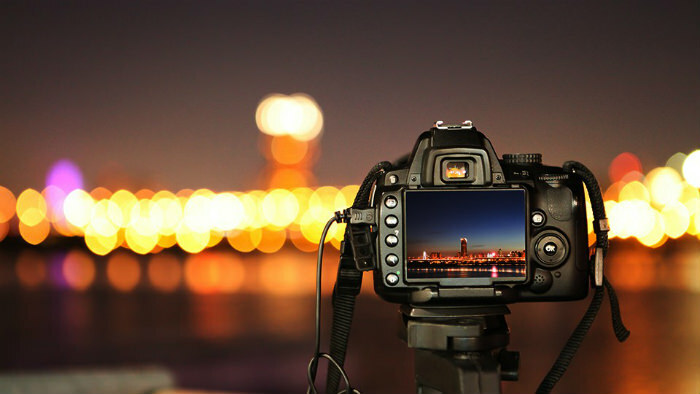 If you want to capture a beautiful night at its finest, making use of the best cameras, lenses, and tripods comes in handy. Here is what you need. Cameras that function manually are the best for night sky photography. You can as easily adjust them manually and independently to suit your needs. The aperture, exposure time, and ISO are all subject to your manipulation with such a camera. A camera with a full frame sensor offers you a larger surface area to capture the stars’ light. Besides, it helps to reduce the noise evidenced in ISO images and improve the quality of the photo. The secret to night sky photography is the amount of focused light. 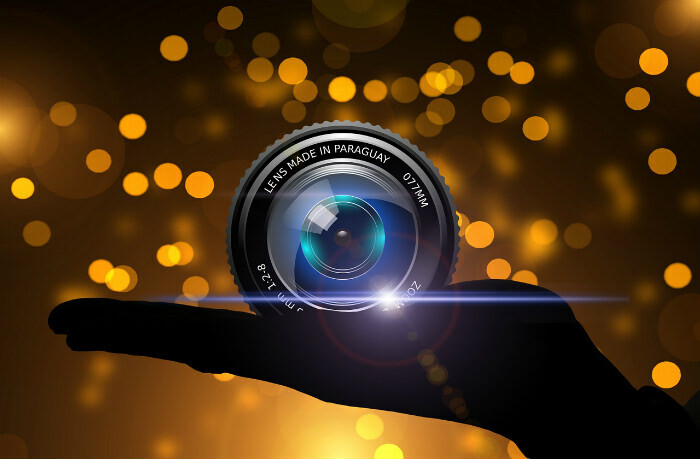 With a wide-angle lens, your camera’s sensor picks up as much light as possible and in the shortest time. Imagine trying to focus your camera with a shaky and unstable stand? It is practically impossible. 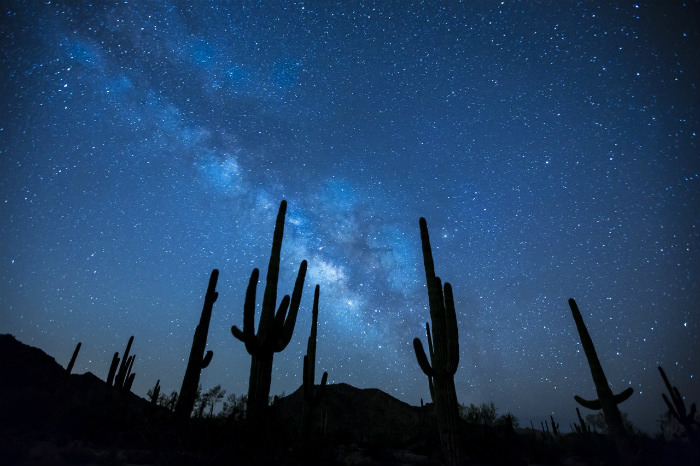 Therefore, night sky photography requires a solid and well-built tripod to capture highly-focused images. Unlike those cheap stands, this one does not shake nor move over the exposure time necessary for night sky photography. In turn, the captured images are attractive and crystal clear. Night sky photography blends perfectly with the countryside. Unlike in the city, rural areas do not experience light pollution. For a sharp focus on the stars in the sky, darkness is a paramount requirement. Therefore, you need to be as far away as possible from artificial lighting. The starlight captured during a pitch-dark night is enough for night photography. A camera lens during night sky photography should have an infinity focusing mode. Moreover, your camera should also have the ability to do a mirror lock up. This way, any vibrations that may be caused by the mirror slaps are eliminated during the exercise. 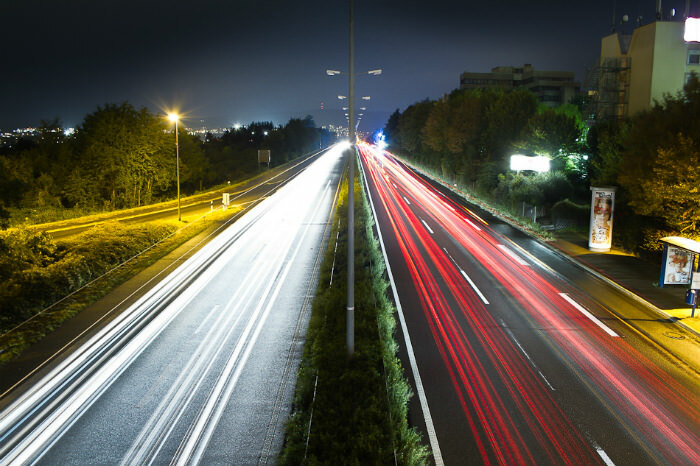 Besides, metering is vital for night photography, but it could present a problem at night. Spot metering is mostly preferred for an accurate reading during such night sessions. Use of flash is not preferred because it affects the image by creating an over-lit photography area. To most night sky photographers, the application of the 500 Rule is opportune since it provides a sharp image for long exposures. It is utilized in the calculation of the maximum time that a photo can be exposed without showing trails behind the stars. As a result, you can select an exposure time that keeps your photos sharp. Of all integral steps of night sky photography, photo editing is probably the most important. Making use of both light-room and Photoshop software ensures you get the best photos. When you master the art of using editing software, photo adjustment will become a second nature to you leading to an overall improvement in your night sky images. Besides, you may opt to share your work with the world by editing and printing the photos and probably selling them or donating in a gallery for all to see and appreciate. Night sky photography requires patience and tolerance. Not all nights are fit for photo shooting. It seems to be a trial and error process, and when it clicks, you capture some of the most breathtaking images of the star-filled sky. In this line of photography, the only way to get better is to get out there often and take countless images of the sky. Mike created an excellent set of Lightroom presets specially designed for night photos. sharpen up all the details. These presets are steal at only $49, but Mike is discounting them for Hacking Photography blog readers to only $19. Click here to get them while this discount lasts.